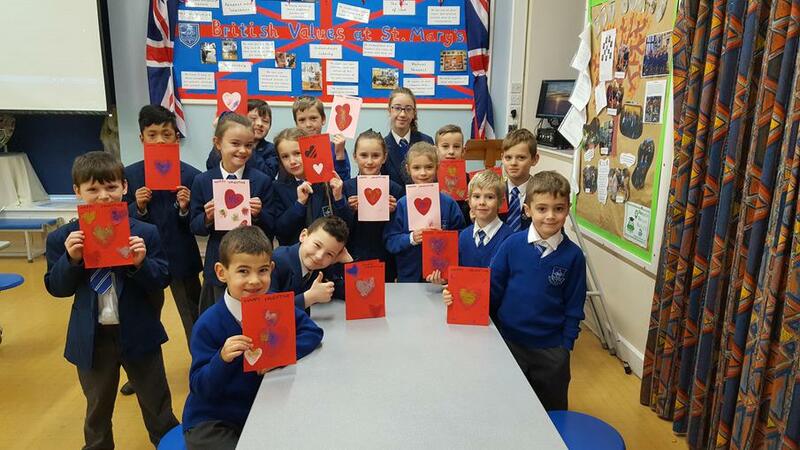 As usual Breakfast Club children have been having fun and taking part in lots of exciting activities including making Valentines Day cards. Breakfast Club is open from 8am at a cost of £1.50 a session and children can have breakfast at a small extra cost. Please see Mrs. Whittaker or Mrs. Ashworth for more details.